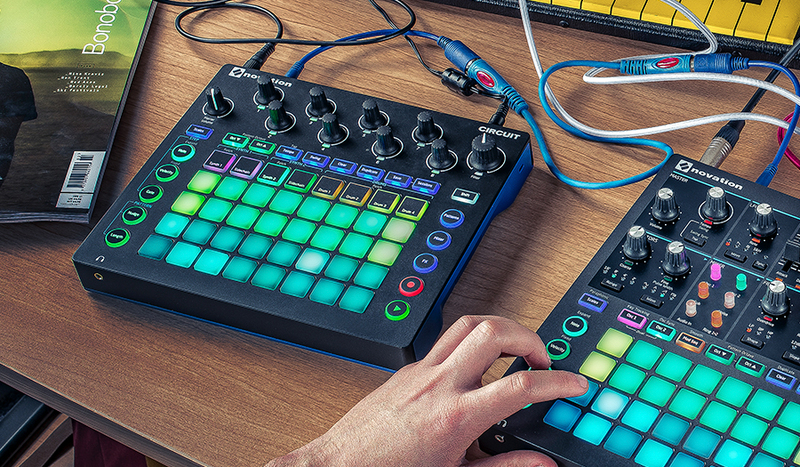 The Novation Circuit was first released in 2015, and it certainly has come a long way since the official announcement. 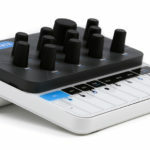 From various firmware updates that added heaps of extra features and standalone applications to edit macros, Novation have finally announced the release of their long-awaited standalone synth editor. The Novation Circuit is an incredibly powerful synthesizer, however without the editor it lacked the ability to dive into the inner workings to create your own complex patches. 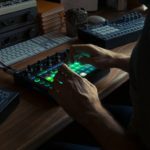 The new Novation Circuit editor gives you extensive control over the Wavetable and Classic oscillators, and even give you an on-screen waveform display. Furthermore you have visual feedback over your LFO section, and you’re able to set up complex modulations for your patch using the modulation matrix. The new editor gives you deep control over the synth’s three envelopes, and again you have an on-screen display of exactly what is going on. The filter section on the Novation Circuit synth editor gives you control over the six filter types that are built into the synth. You have feedback over your filter curves, and control over keytrack, drive and bypass. The extensive modulation matrix features 20 slots to freely assign! How will this change the game for Circuit users? The new Novation Circuit synth editor is intuitive and offers a serious level of visual feedback, which is a huge plus side for a device that’s designed to be more hands-on. This gives you the ability to set up very complex patches, step away from the screen – and jam. 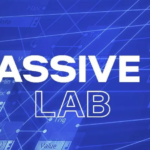 The layout is similar to what you expect from most audio plugins nowadays, there’s complete control over the entire synth engine from the generators all the way through to the effects. 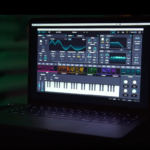 They’ve designed the Novation Circuit editor around the browser based Novation Components system, meaning you can edit your circuit via your browser, or download the standalone editor. You also have deep control over your patch library, allowing you to create much more than the onboard memory of your circuit allows. 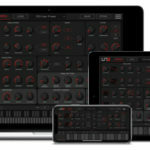 For more details, visit the Novation website. 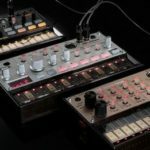 Control you Korg Volca Keys synthesizer via your DAW!